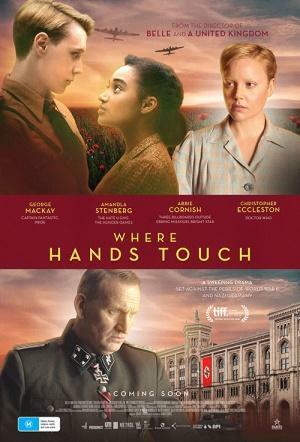 Germany 1944: 15-year old Leyna (Amandla Stenberg), daughter of a white German mother and a black father, lives in fear due to the color of her skin. When she meets Lutz (George MacKay), the son of a prominent SS officer and a member of the Hitler Youth - mandatory for all Aryan boys since 1936 - the two fall helplessly in love, putting both their lives at risk. An original coming of age story through the eyes of a bi-racial teen as she witnesses the persecution of Jews and those deemed 'non-pure'.